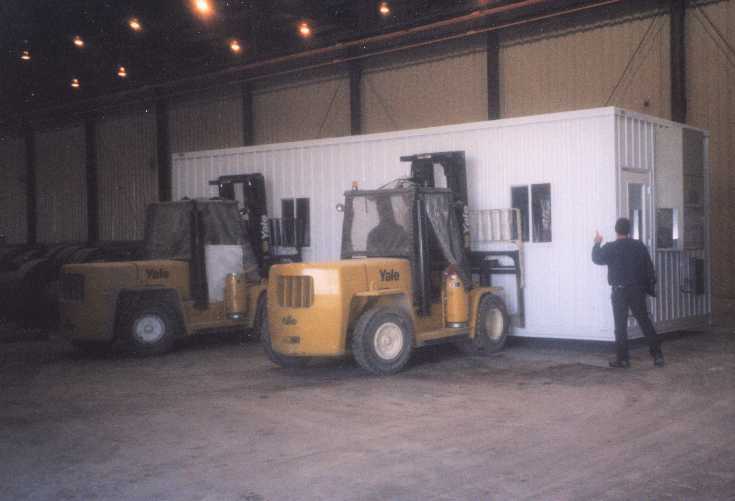 Modular Inplant Offices - Commercial Structures Corp.
Commercial Structures Corp. has over three decades of experience in designing, fabricating, and installing a wide range of modular inplant offices and warehouse buildings including quality control, archive storage, security, and even restroom facilities. Designed to custom specifications, our inplant offices can be easily relocated to suit your companies ever changing needs. These fully assembled, wired, and plumbed buildings are ideal for indoor or outdoor use. 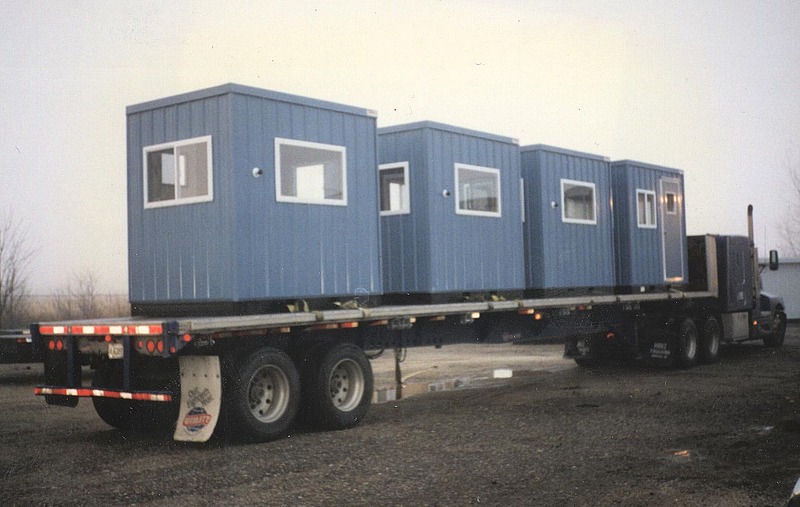 Our prefabricated inplant offices and modular warehouse offices can be moved to any location within your facility, in minutes. 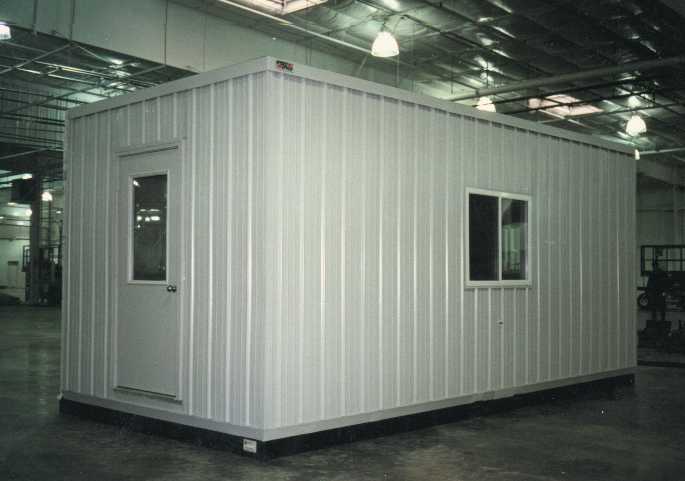 Our modular inplant offices can be outfitted with a wide range of options to suit your specific application needs and available warehouse space. 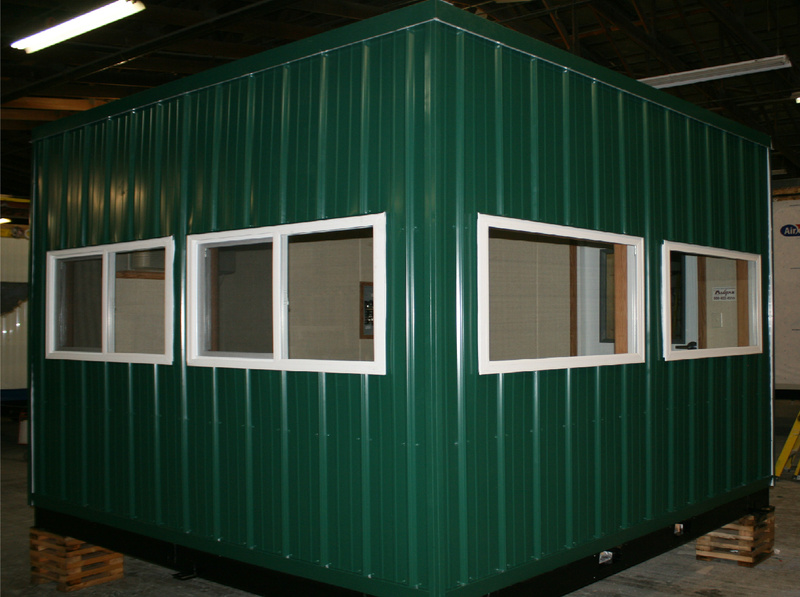 We can manufacture any of our prefabricated offices and modular buildings with professional interior decors, custom electrical wiring, washroom facilities, and much more. Fluorescent lighting, flame retardant materials, plus built-in weather shields keep your equipment safe, and employees comfortable. To address any inplant space expansion requirements, we fabricate and install two-story and multi-story buildings. Ideal for small areas, these offices are flexible, economical, and save valuable production floor space. Two story buildings can be fabricated as all-steel constructions, without any superstructures or mezzanines. 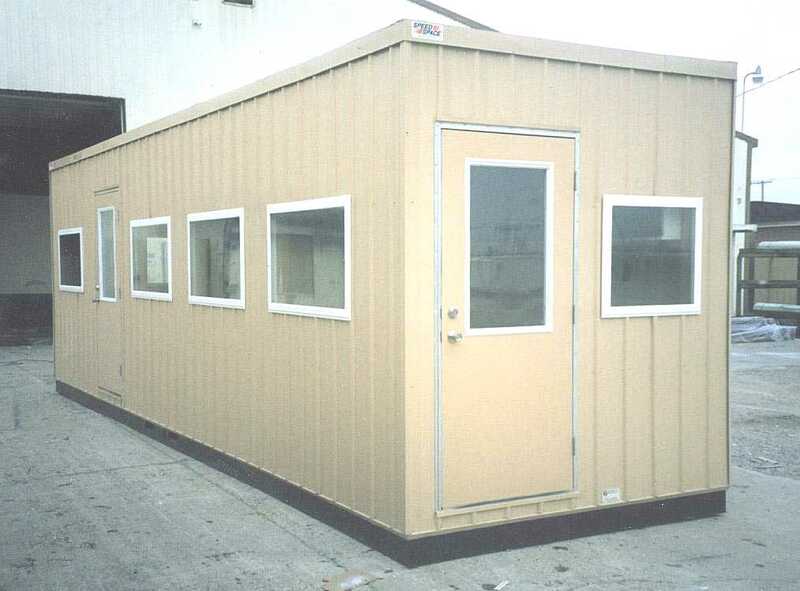 These modular buildings also have superior sound control between floors. Our multi-story stackable modular buildings can also be used separately when required. You won’t find a friendlier team who is as devoted as ours to fulfilling your project’s specifications and helping you build your next custom modular structure. 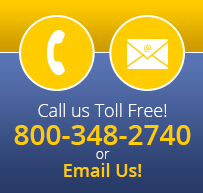 To quote your next project with Commercial Structures Corp., fill out this form, and one of our representatives will reach out to you promptly!